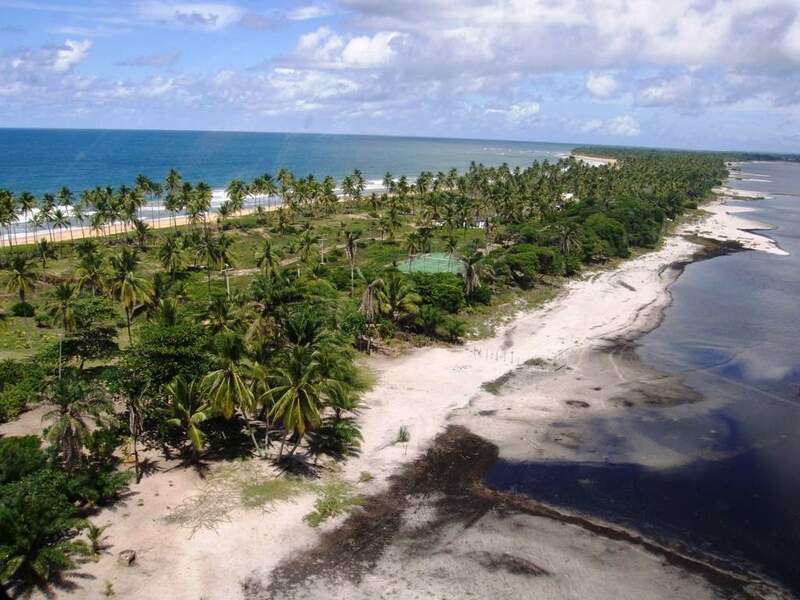 Located on the south coast of Bahia, in north-east Brazil, the Marau Peninsula is an area of pristine beaches, tropical forest, rivers and waterfalls. Barra Grande Brazil, the main village on Camamu Bay, the third largest bay in Brazil, is a great base from which to explore this paradise. With the atmosphere of a traditional fishermen’s village and an unspoiled landscape, Barra Grande Brazil is a charming and peaceful haven for those who want to get away from it all. There are virtually no cars and the streets are unpaved, as the locals prefer to live to the rhythms of the lapping tide. The simple architecture is punctuated by lush gardens with the vivid hues of purple, orange, yellow and red exotic flowers.